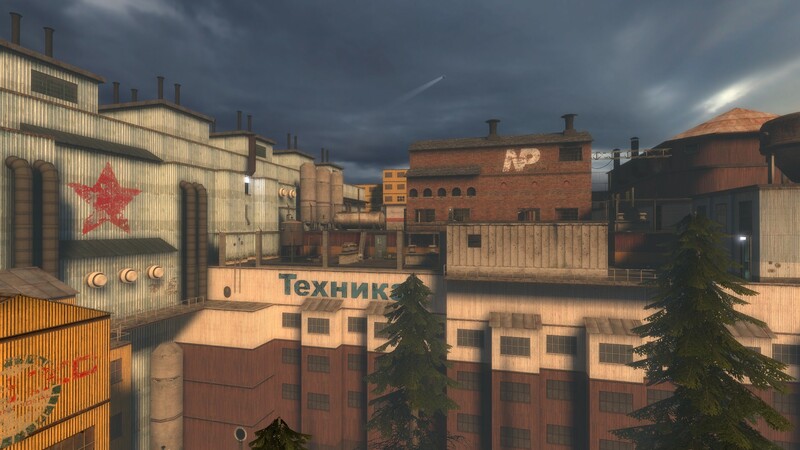 Station 51 is a single player mod for Half-Life 2: Episode 2. You are on the run from the Combine closing in on your outpost. Can you escape?